 Grant Elementary 2nd graders completed a community service project helping Norfolk Good Neighbors. Students filled over 100 bags of necessities to be used for intakes at Christmas! Students formed an assembly line and had fun filling the bags for families! What a great way for students to learn about helping others this holiday season!